Slow As The South: Does Ear Candling really work? I'm going to talk about something kind of gross today. If you are squeamish about things like ear wax, I suggest you skip over this post. Last week my mom was visiting and we got to talking about how she was having a strange feeling in her ear the last few days and was bugging her quite a bit. I started to tell her about ear candling, something that I've done for years on myself and my family. 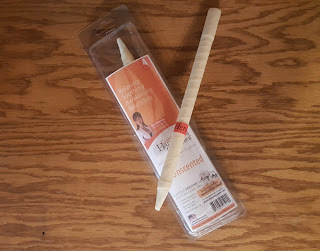 I thought I would share with you my experience and what I think of candling. Please note that I am not a doctor and this is my own experience so you should always make the right decision for yourself including consulting your doctor if desired. I've always had trouble with my ears. Growing up, I got ear infections quite a bit. The remedy back then was often to do a water wash on the ear that included flooding my ear with pressured water and hoping that the wax was released. The process was pretty painful and as I got older, I started looking for alternate ways to deal with the ear pain. I also didn't want my kids going through that kind of pain either. I can't recall who recommended I try out ear candles. I didn't do much research the first time, I just hit up my local health food store and bought some. They usually run about $10 - $15 for a pack of 4. There are directions on the packaging that should be referred to. We did a candle on my mom's ear that evening she was complaining (because I always keep some candles on hand) and she did feel some relief once we were done. We also were able to inspect the evidence at the bottom of the candle and it appeared she did have some build up. An ear candle is a hollow candle made of paper that has been dipped in wax. The end that goes in the ear comes to a point so it can be angled into the ear canal. It is important that the candle is straight and creates a seal against the opening of the ear canal. I like the candles that have a plastic enforced end, they give a tighter seal and are more durable. The opposite end of the candle, the open end, is what is lit on fire. 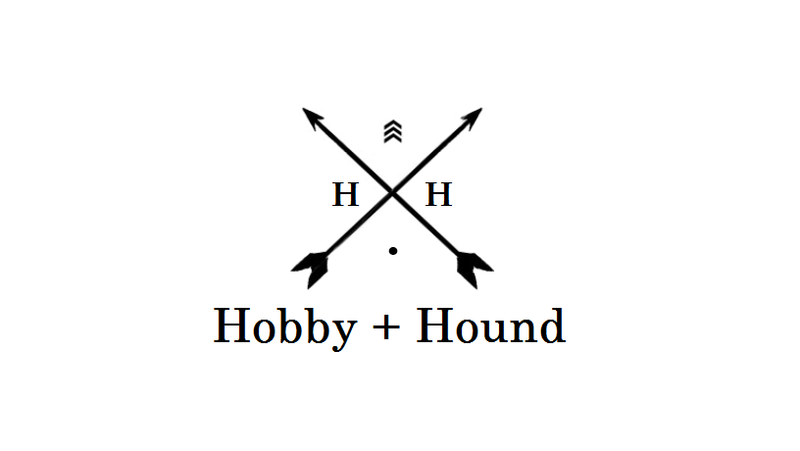 If you do decide to do an ear candle, I recommend you do it with the help of someone else. It is easiest to lay on your side and with your head propped up level on a pillow. It can help to prevent ash from falling and keeps the candle nice and straight. The concept behind the candle is that sending heat into the ear loosens the wax and burning of the candle creates a suction that pulls the wax up into the candle. As the candle starts to burn down, you may see glimmers of fire that is the wax raising up into the candle and then burning. Most candles have a burn line where you should stop letting the candle burn down, which is about 4 inches or so. I like to make guard out of foil or a paper plate that surrounds the candle and keeps the ash from falling into the face by accident. I also keep a cup of water close by so that the candle can be dropped into the water once done. After the lit candle has been put out, the really gratifying part comes (if you like that kind of stuff which admittedly, I do). You can cut open the rest of the candle and see if there is any ear wax that has been collected. Some people have argued that the "wax" at the bottom of the candle is candle wax but speaking from personal experience, I can confirm that I have seen true ear wax not candle wax come out. I have also heard that our ears can collect yeast and mold which can also be pulled up into the candle as well. I can't say I have ever identified yeast or mold but I'm not sure I would recognize it if I did. I've also heard that ear candles can help with ears that are blocked due to sinus pressure. The pressure from the candle can supposedly give some relief to the ear even if there isn't wax build-up. 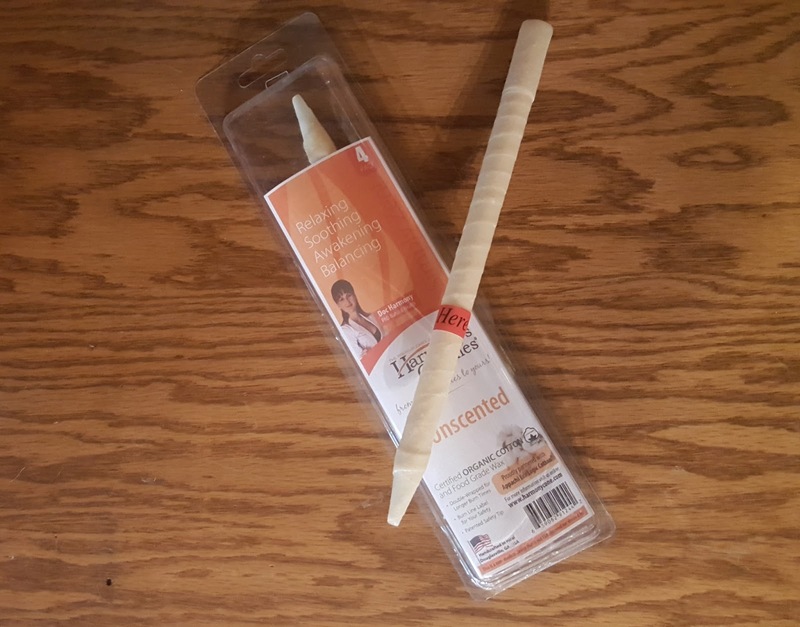 I have heard over the years that many doctors are skeptical of ear candling actually working. They also aren't FDA approved because, well, you're putting a lit candle in your ear. Others have said it can deposit wax into your ear instead of extracting it. Despite this kind of argument and skepticism, they have worked quite well for me and my family. We've all had positive experiences. I think my mom may also be a believer now as well.